Seven Star Blessing Space Clearing is powerful because it does MORE than remove the stuck, stagnant or dense energy; it also infuses the space with the energy desired by the client. 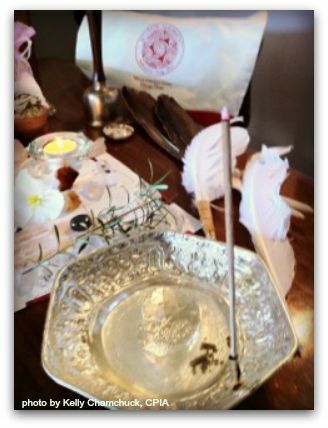 Our practitioner are adept at using a number of tools, clearing methods, and blessings to create just what is needed in a space. We train to release ghosts and other denser energies from a space. We can clear homes, furnishings, and work with the energy of the land. 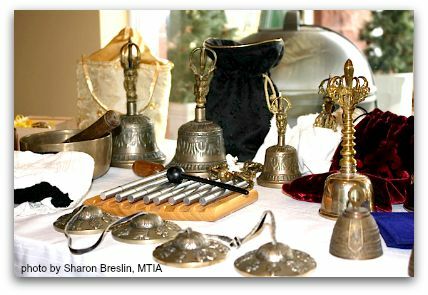 We assist client with creating home intention altars, and create customized blessings and ceremonies for each situation. Our practitioners spend much time in preparation for each clearing, learning exactly what would be for the best and highest good of the clients in the space, and choosing the right tools, ceremony and blessings. The prepare themselves and htier personal energy to be of the highest vibration prior to the clearing. They organize the items to create a blessing altar, and connect with the spirits of the land and home to find out messages or information needed for the clearing.